Home » Upcoming Games » What Do We Want to See in Shadow of the Tomb Raider? Lara Croft’s still going strong after 20 years as a gaming icon. 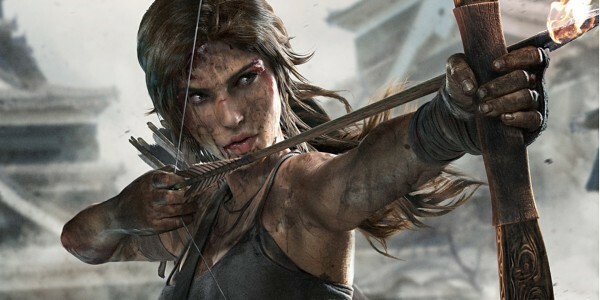 2013’s Tomb Raider rebooted the franchise brilliantly, reconfiguring the leading lady as a somewhat inexperienced adventurer and giving us plenty of new gameplay mechanics to enjoy. 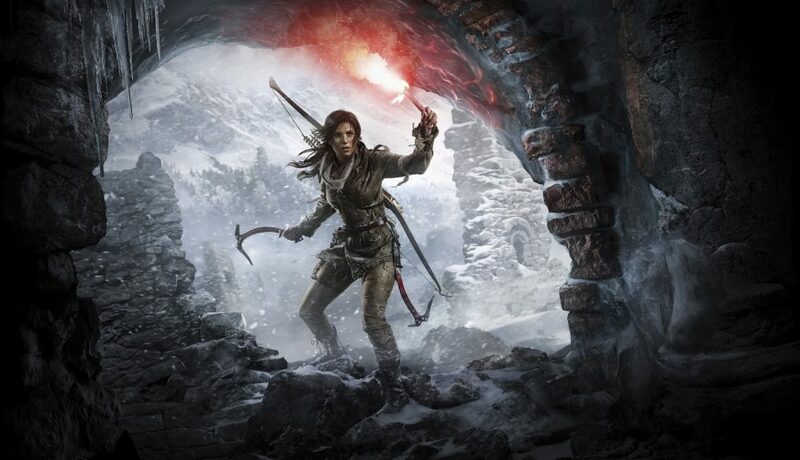 2015’s Rise of the Tomb Raider followed suit, introducing some new features and continuing Lara’s evolution into a world-class raider of tombs. The much-discussed sequel, Shadow of the Tomb Raider, hasn’t officially been confirmed (or, at least, its title hasn’t), but we all know it’s in development from certain leaks. It makes sense – Rise of the Tomb Raider was way too beloved and successful to be left without a follow-up. So, what do we want to see in said game when it finally hits the market? 2013’s Tomb Raider was set on a beautiful, mysterious, creepy island – it was the perfect spot to give Lara a little journey of self-discovery. Rise of the Tomb Raider added more diverse environments, but still had that sense of isolation so crucial to the series. However, we’d like to see a little more urbanity in Shadow of the Tomb Raider. Now, we don’t mean Lara should be hanging out in bars and pulling wheelies in bustling streets, but getting to explore exotic cityscapes with the latest graphics would be terrific. 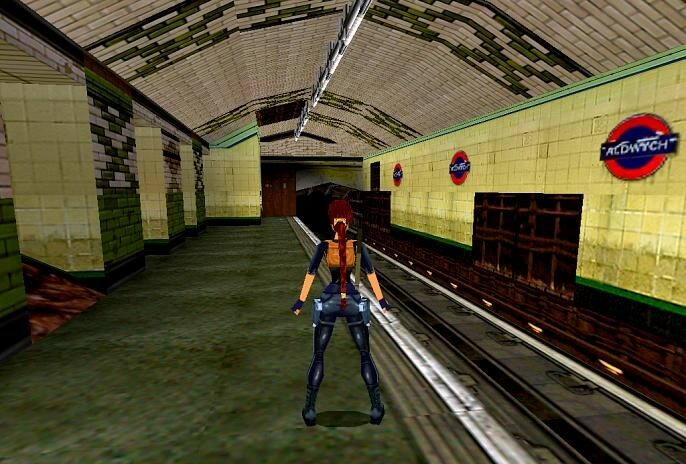 Imagine Lara running across the rooftops of Venice (as she did in Tomb Raider II), exploring parts of London (seen in Tomb Raider II), or any other interesting city as a small part of her quest. Having urban architecture and more modern environments as a playground for Lara Croft would help to break up the more isolated stages, and add more textural variance in the game’s verticality (scaling a building rather than a cliff would make a cool change, no?). Vehicular action became a big part of the Tomb Raider experience before the 2013 reboot. Not every player was a fan, and some of the mechanics could be frustrating, but when they worked, the vehicle-based sections were awesome. 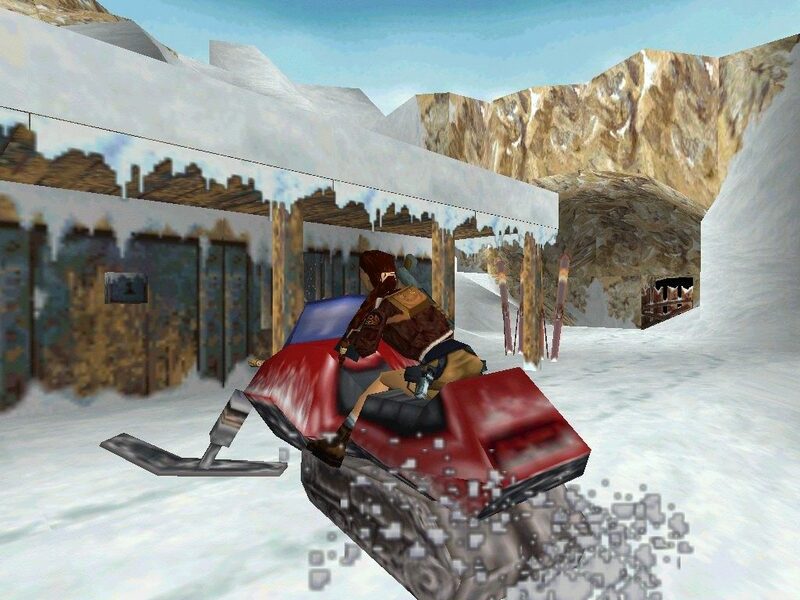 Boats, quad bikes, snowmobiles, bikes, and others have all played a part one way or another, and with much-bigger open-world environments now easily available, they’ve never been more ideal for a Tomb Raider game. Yes, we have the fast-travel mechanic now, but using an ATV, boat, or what have you to get from one area to another would help break up the on-foot sections, and allow developers to make more of the environments’ design. Chase sequences (Lara pursuing enemies and vice versa) would be a brilliant addition too, if used sparingly. Once or twice would be a nice break, but too many could make them feel less special. The Tomb Raider series always had its fair share of strange enemies. The first game began with Lara fending off bats and wolves, but by the final cut-scene rolled around (and how disappointing it was!) she’d gone toe to toe with enough demonic creatures and dinosaurs to make even Indiana Jones hang his hat up for good. Subsequent games continued the trend, with mutants, monsters, undead enemies, and more all making an appearance. 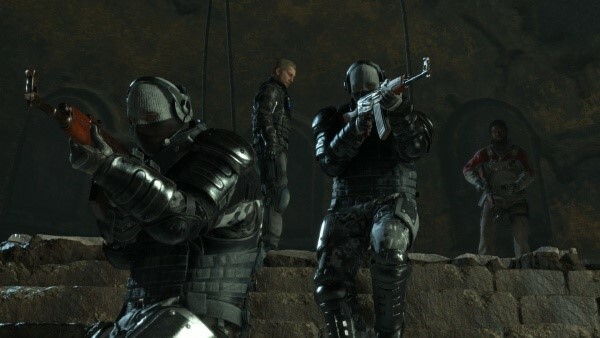 A diverse variety of opponents keeps you on your toes and prevents combat scenes becoming stale. The 2013 Tomb Raider game featured mysticism, monstrous beings, and fantastical elements, and its sequel had the Deathless (as well as the zombie-heavy Lara’s Nightmare mode), but even more variation would be great. While mowing down endless mercenaries and cultists is a blast, especially given how well-designed the new combat system is, let’s throw Lara up against more strange, nightmarish enemies next time. 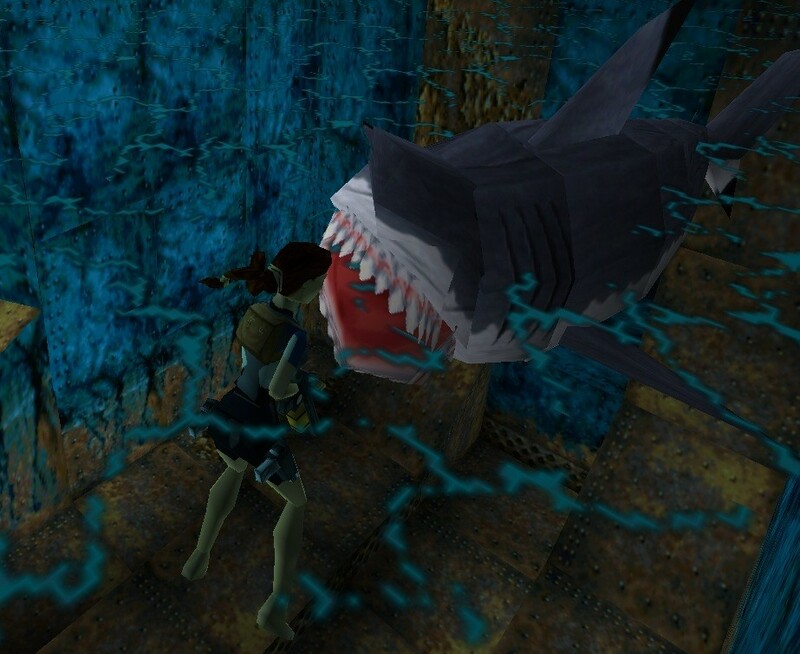 Remember that terrifying first encounter with a shark in Tomb Raider II? Stranded in the darkness, far, far from the surface, with a shark heading towards you and no idea where to go next … it was creepy back then, but imagine how horrifying this could be with visuals like Rise of the Tomb Raider’s. Swimming made a return in the last game, but we’d love to see Lara exploring a shipwreck or underwater ruins in Shadow of the Tomb Raider, with limited oxygen and some sharp-toothed creatures after her blood. Again, it would make a refreshing change to the land-based gameplay and create a much more powerful atmosphere of isolation, pushing Lara’s survival skills to a new level. As the new rebooted Tomb Raider games are taking us deeper into Lara’s psyche and motivation than ever before, we’d like to see choices introduced in her next adventure. Being able to choose to kill certain enemies or let them live could have consequences further down the line, with their team-mates carrying a vendetta or even possibly helping you out based on your actions. You could also choose which missions to tackle first, with your picks having knock-on effects with others (such as allowing enemies to reinforce other areas or put traps in place), not to mention choosing whether friendly characters live or die. Having our choices dictate the flow of the narrative, and Lara Croft’s changing psychological state, could bring an intriguing new angle to the series. What do you want to see in Shadow of the Tomb Raider when it finally arrives? The return of vehicles? More frightening enemies? Let us know!